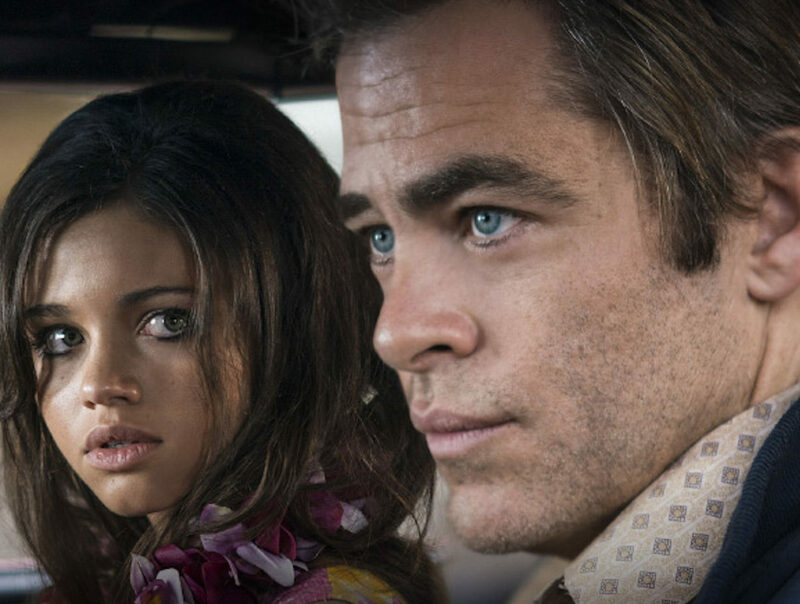 TNT has unveiled the first trailer for its limited series I Am The Night starring Chris Pine and India Eisley. The 6-episodes series has been written by Sam Sheridan who has also served as staff writer for the David Boreanaz TV show SEAL Team. The series is produced and directed by Patty Jenkins, who previously collaborated with Pine on Wonder Woman. Confirming its intention of providing more provocative and edgier content for the next fall season, broadcaster TNT has on its plate another easy winner. After the success of The Alienist – the costume drama about New York’s first serial killer, starring the underrated Dakota Fanning, the world-favourite Gaston ,Luke Evans, and Daniel Brühl – I Am The Night will easily fill in the slot left by it. Chris Pine, who has luckily turned around his career after the lukewarm welcome of the last Star Trek, is enjoying a fortunate comeback with the release of this TV drama next year together with the Wonder Woman sequel.